February 13, 2013 in e-library of the Main building of KSTU was held round table on theme “The first steps of a student to adulthood”. 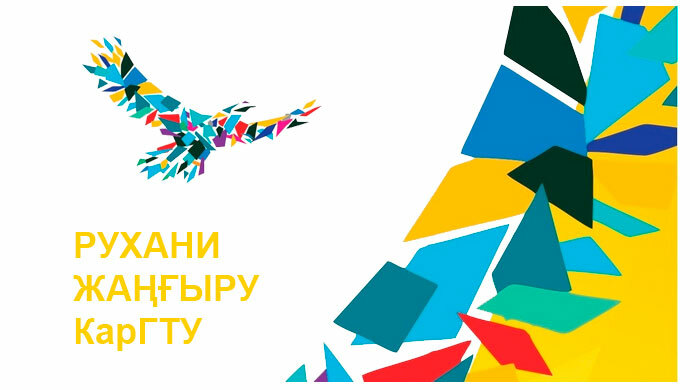 Organizers were students of Computer technologies and Systems Engineering Institute – activists of trade union organization of students and undergraduates of “Zhas Orda”. The main aim of the event was: focus of KSTU students in improving quality of training of future specialists, who are able to apply knowledge creatively in practical activity and adapt quickly to modern conditions. 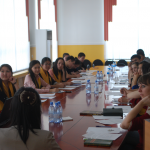 Tasks of the round table are: burn desire of students to scientific research, propaganda of healthy lifestyle, forming of needs for self-education. Moderator: kanat Aidana. 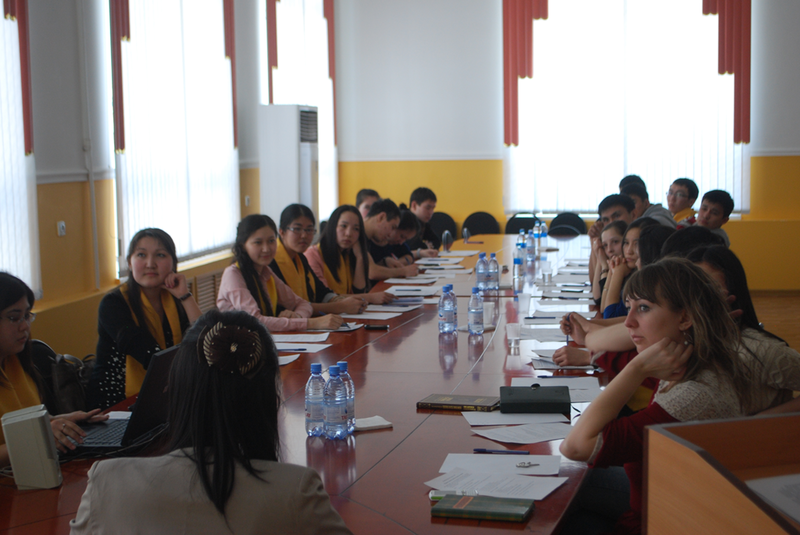 Participants discussed actual problems of the society and role of the students in solution of these problems. The account of events were very different: some more were based on the lyrics, someone on the photo-illustrations. Student of EI-11-1 Akhmetzhanova Dariya delivered the first report, her report was on theme: «Ways of solving ecological problems, considered by students». In her presentation, she emphasized global, national and local environmental problems of the world and Kazakhstan.To the same topic was dedicated report of the student of IAS Zhaksybekova Zhanagul. The report was descriptive and caused a lively discussion among participants of the round table. This proves that young people are not indifferent to the ecology of the environment and want to make a certain contribution for the solution of its problems through discussion and creation of student organizations acting for their elimination. “In a healthy body – healthy spirit”, student of TRI Badyusenova Sabina presented report on theme “Sport achievements of a student”. Members of jury considered this report as the best one. In addition Sabina acted well, the arch first – year student prepared motivating video, where the most active and sportive students of TRI appeal to go in for sport. 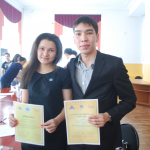 Reports of students of ITEA Baimetov Erzhan and of ICTS Sailaubayev Chingiz were devoted to scientific research. 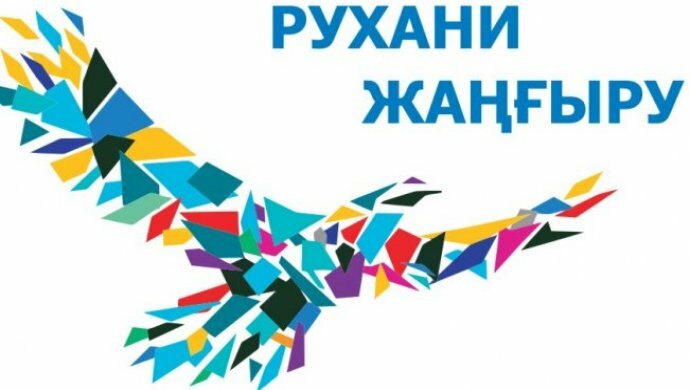 They touched upon problems concerning of involvement students to scientific activity, the value of innovative projects in Kazakhstan’s development. 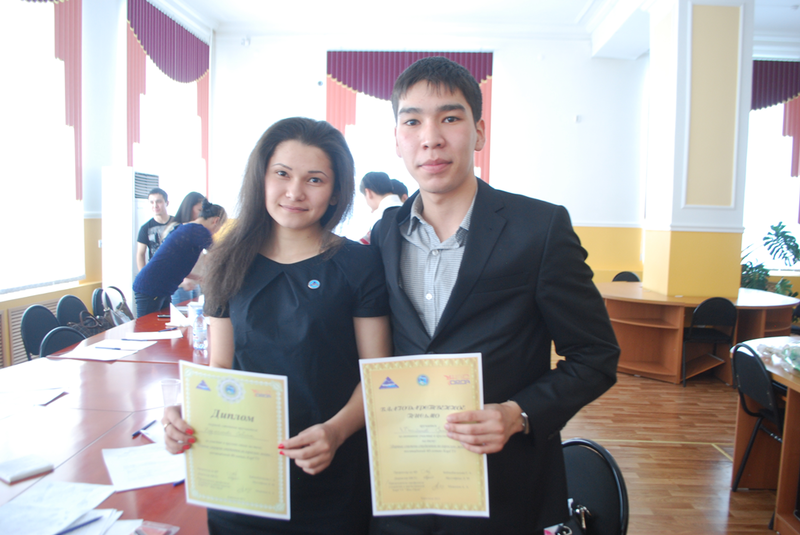 So Badyusenova Sabina – I place, Zhaksybekova Zhanagul – II place, Sailaubayev Shyngys – III place are three leaders. Students were awarded with diplomas, gratitude letters and also memorable prizes. During studentship personality gets high level of intellectual development, enriches mental experiences, for the first time considers own inner world, forms an integral self-image, identifies in life and professional plans, directs outlook to the future. Holding such events not only encourages students, but also educates leadership, responsibility, purposefulness and can help determine future goal.